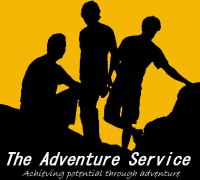 If you are looking for an exciting outdoor experience for young people within mainstream or special education then the Adventure Package Experience is for you! 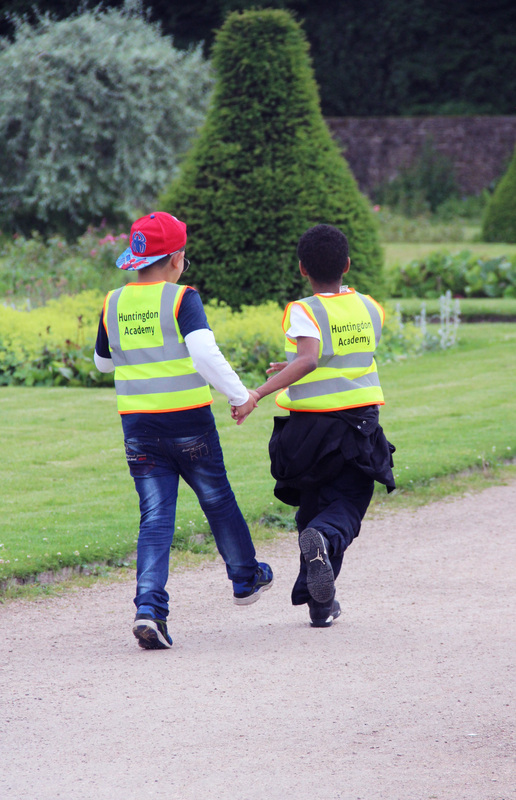 These days are ideal groups of people from schools and colleges, youth groups, group homes and support organisations. Activities are for of all ages and abilities. 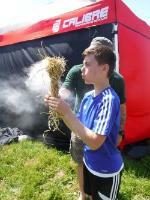 Activities include Mountian Biking, Hillwalking and Map Reading, Archery, Bushcraft, Natural Crafts and much more! 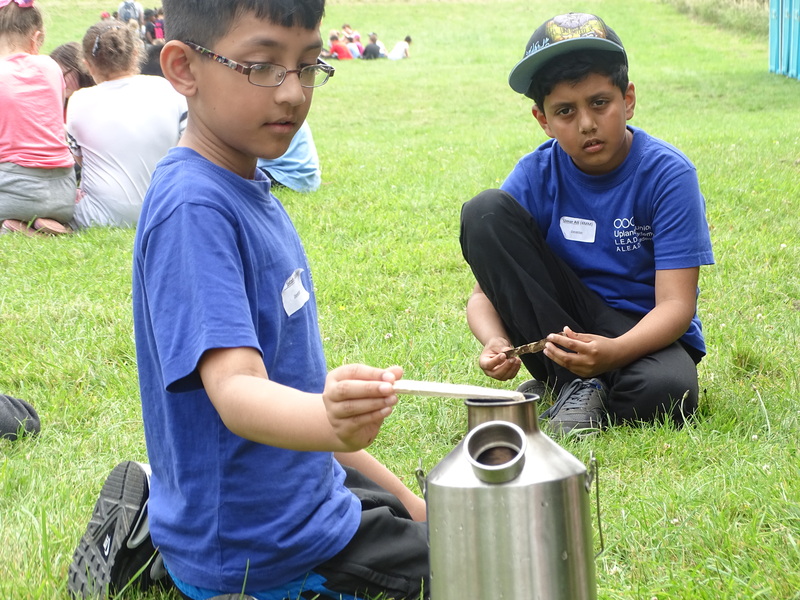 The Adventure Day experience focuses on building relationships, improving communication skills, raising environmental awareness, positive risk-taking, and having fun! Adventure Days are held at a variety of locations - for example, the Bushcraft Site near Edwinstowe, local parkland, the Peak District or a site of your choice. The duration can also be tailored to requirements. We are currently working with LEAD Academies on these days. Here is what we offer! 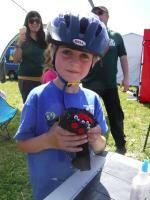 This event is for up to 1250 children and you may choose up to 4 activities. A training session for your staff team. An experienced instructor to support the school staff to deliver each activity. All instructors will be first aid trained. This package is for up to 30 people. Robin Hood Package – Archery, camouflage and shelters. Zombie Apocalypse – Camouflage games, shelters and fire lighting. Nature Crafts and Tool Use – A range of activities are available. Canoe Adventure – Canoe, shelter and fire. Adrenaline Junkie – Climb, abseil and scramble. Peak District Navigation Day – Learning to navigate using a map and compass in the Peak District. 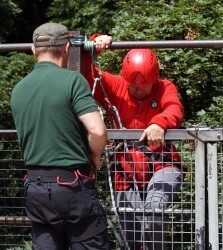 Mountain Safety – Learn to stay safe in a mountainous area. Time vary depending on the group, venue, travel, activities etc. Participants must dress appropriately for the outdoors. 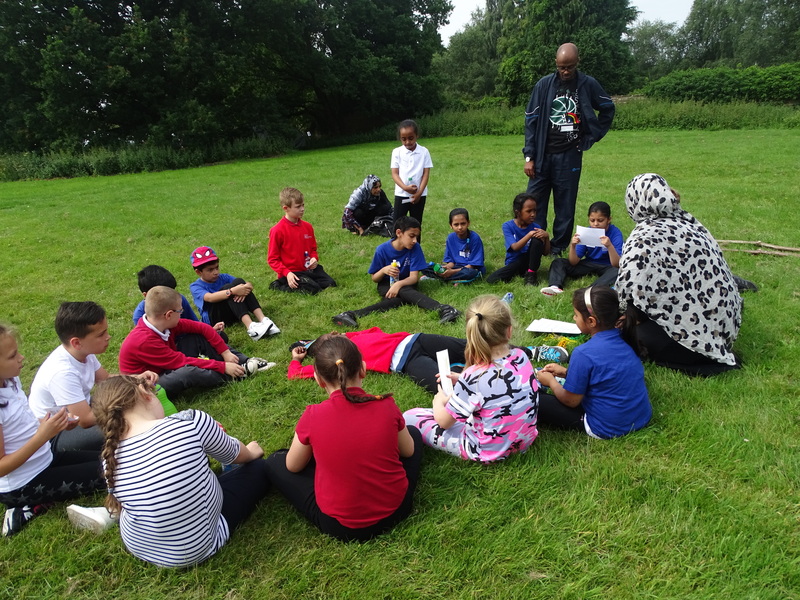 If it is a full day, all taking part must bring a packed lunch. Start from £200 per day. Costs depend on group, venue, travel, activities etc.